What is the different Between Launch CRP129 and Launch CRP123? 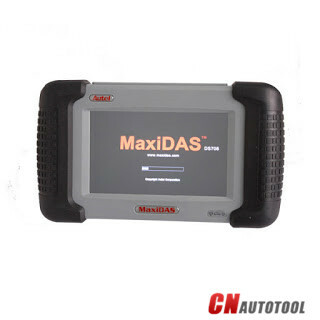 What is the different between launch crp129 and launch crp123? 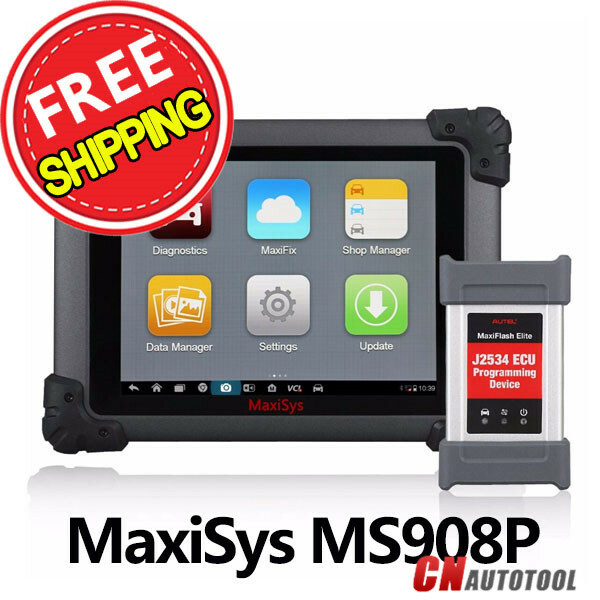 I had bought Launch CRP123,Can I update CRP123 To Launch CRP129? The answer for question is no. 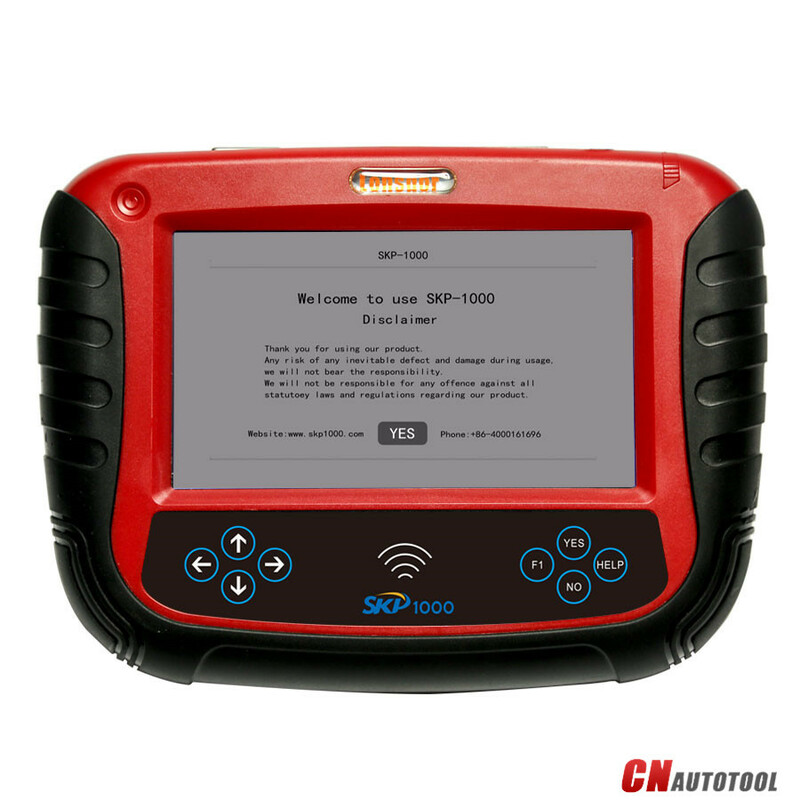 CRP129 is an upgraded version of CRP123. 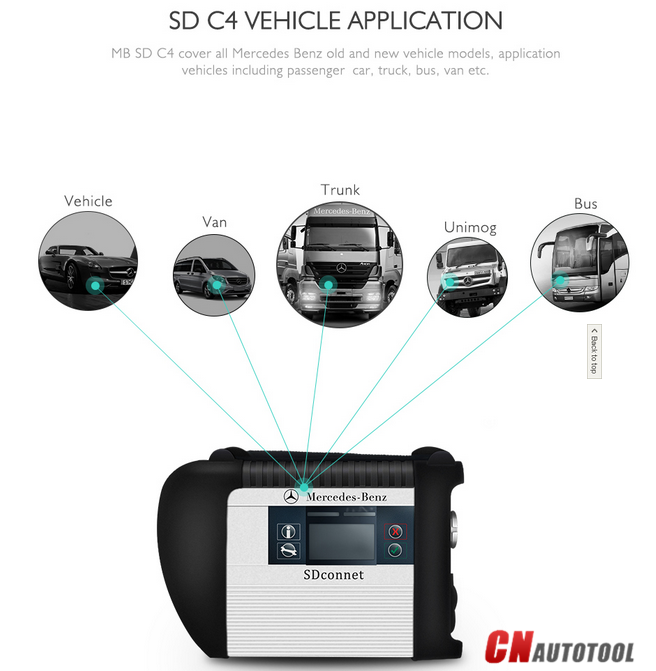 Support read & clear DTCS, read data stream for Engine, Gearbox, ABS, SRS etc..
Support Multi-language: Chinese, English, French, Spanish, German, Italian, Russian. Asia car models: Suzuki, Honda, Mitsubishi, Nissan, Toyota, Mazda, Daweoo, Hyundai, Kia, Subaru, Infiniti, Lexus, Accura, Isuzu. 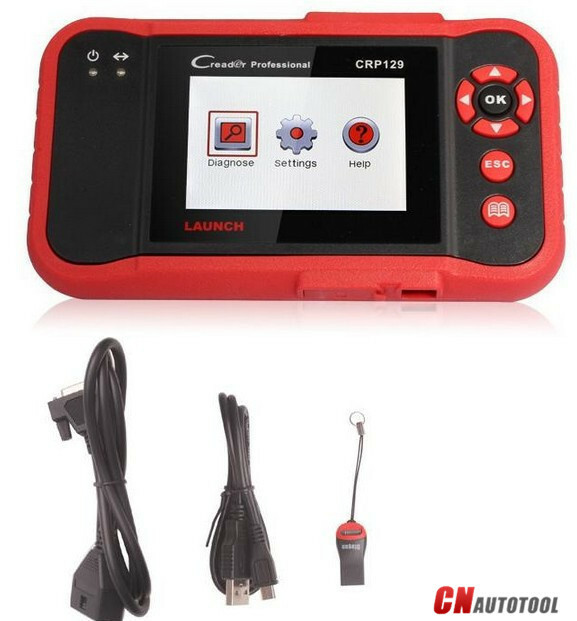 2.Launch CRP129 Special function: Engine oil light reset, Reset brake block(this function only for BMW now), Correct steering angle sensor(this function only for Landrover now) and so on. Launch CRP123 don’t have this function. 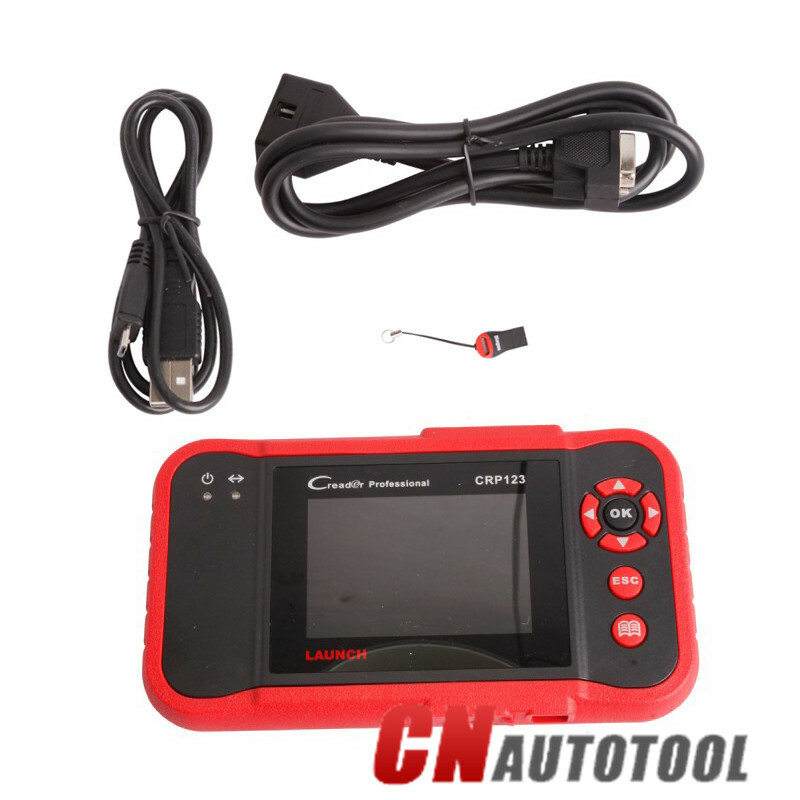 CnAutotool.comoffer best price for Launch CRP123 and Launch CRP129.Both of these two tools are 100% original update software by internet.If you are interesting in buy these two tools,please no hesitate to contact us.